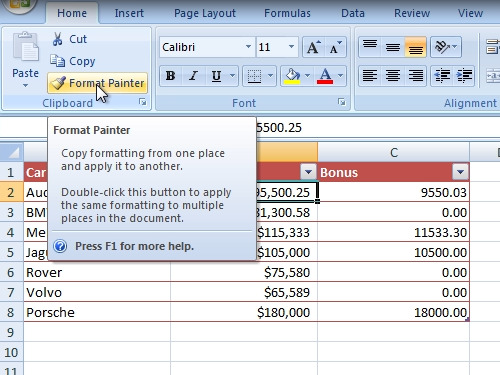 In this video tutorial we will show you how to keep excel from rounding. 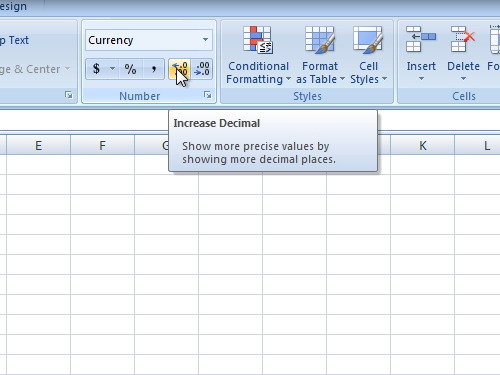 In order to keep excel from rounding the numbers, open an excel document. If you type numbers after dot in excel cell, only the whole numbers will appear without the part after dot. To prevent excel from rounding numbers, go to the “Home” tab. Click on “Increase Decimal” to show more precise values by showing more decimal places. To apply changes to the other cell, go to the “Home” tab and click on “Format Painter”. Then click on a cell you want to change.